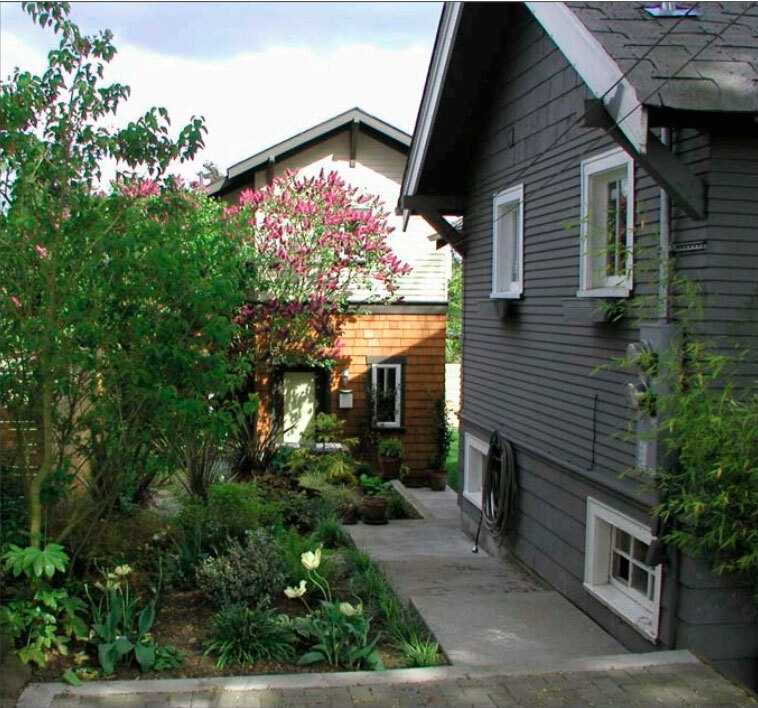 The Seattle-based TreePAC political action committee will be allowed to intervene in the Queen Anne Community Council’s appeal of the final environmental statement for accessory dwelling units. by the list of witnesses and exhibits presented within the Appellant Final Witness & Exhibit List dated February 12, 2019 and the Department’s Final Witness and Exhibit List dated February 19, 2019,” according to a March 11 motion to intervene. TreePAC successfully argued that its interests — tree canopy retention and mitigation — are not adequately represented in the case, according to a March 21 order by Deputy Hearing Examiner Barbara Ehrlichman granting the intervention. The appeal is still set for a March 25-29 hearing, and TreePAC representatives will be allowed to question witnesses in regard to issues related to tree retention, but the order states the political action committee will not be allowed to introduce new witnesses or exhibits into the proceeding.